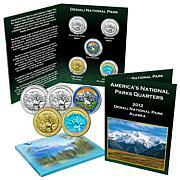 Witness America's natural majesty. 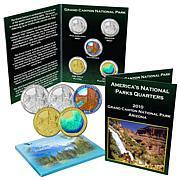 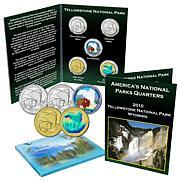 Celebrate our nation's greatest National Parks though this ever-popular coin series. 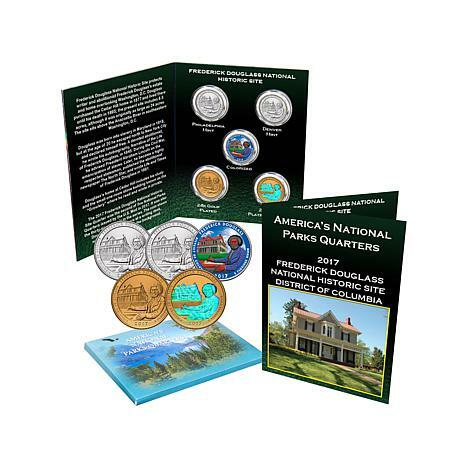 This set includes 5 unique coin varieties of the Frederick Douglass National Historic Site in Washington, DC. 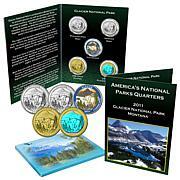 If you can't make it out to your favorite parks, bring them home instead!